unknown horn players, harpsichord player and harpist. See Leach’s Listings for a thorough guide to who did what on Safe As Milk, compiled for the Radar Station by Jasper Leach. 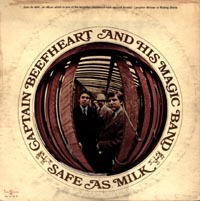 This was the very first Beefheart album I heard, about 23 years after its first release. I doubt I could have had a better starting place. It’s all very explosive yet accessible and there isn’t a slack tune on the album. “Autumn’s Child” is one of my very favourites of his songs – it is so hard not to start the whole album over again as “Autumn’s Child” closes. An essential album for any Beefheart fan, and any fan of garage, psychedelia, blues, r ‘n’ b, music, etc. A 1999 re-issue features massively improved mastering and packaging, and also includes a selection of hard to find outtakes from the Plain Brown Wrapper / Mirror Man sessions. The original release of Safe As Milk came with a splendid free bumper sticker, as pictured above (thanks to Michael Stanowski). 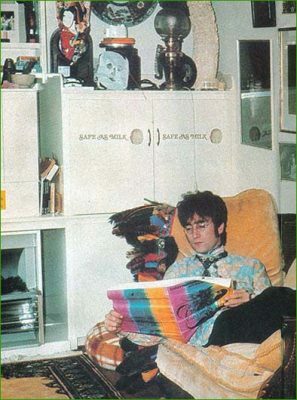 John Lennon reportedly liked the album so much that he had two bumper stickers on display in his Weybridge home, beating George Harrison’s paltry single sticker (see below; thanks to Bob Harkleroad for the JL picture and Richard Morton Jack for the GH picture). 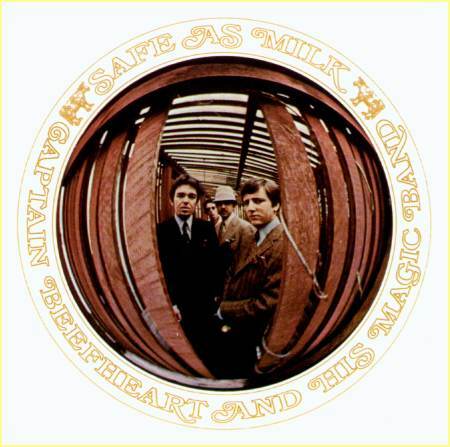 A look at the session in March 1967 that produced demo versions of several songs to appear on Safe As Milk. 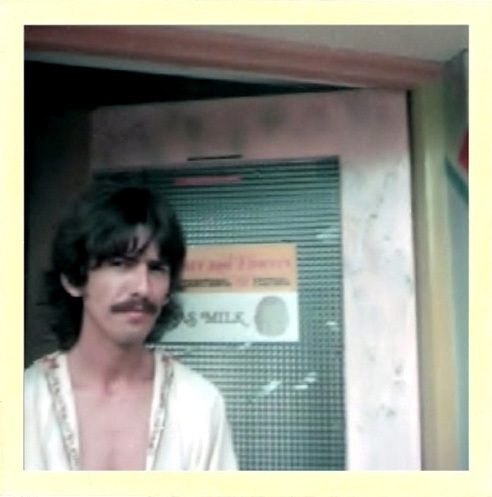 Some of the album’s songs were pressed on an acetate. These are almost the finished article but have not had the final production polish. Read about this fascinating artifact. View the Radar Station’s full information about the various editions of Safe As Milk which have appeared over the years. A look at the why Safe As Milk sounds the way it does, why some versions have faults and which are the best sounding versions. A fascinating chat with John about the album in 2017 to celebrate the 50th anniversary of the album.